At present you can see that there are a lot of businesses are using the website and web hosting services for their business so that they can easily showcase their business products and services to the people around the globe. And today if you are handling a website then you will be more focused towards the security of your website. And you will see that no spammer or hacker will harm your website. And today if you are looking for information on how to protect your website from spammer and hacker, then you need to use the firewall in your hosting.. 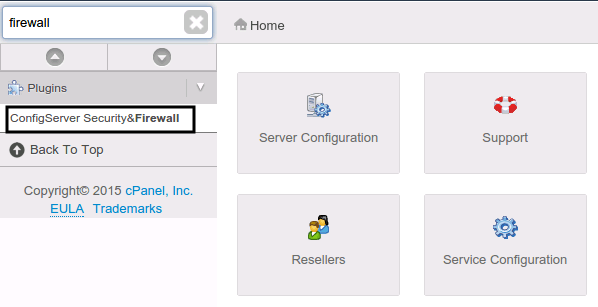 So here is the information on how to Enable/Disable firewall in Linux Hosting. Today if you are looking for best web hosting services with best security features for your website then you are at right place. Here at HostingRaja, we provide best-in-class web hosting services at an affordable price and also with amazing price. And if you are looking for Linux based OS hosting in dedicated or in VPS we do also provide that and we also provide web hosting offers upto 55%. Here at HostingRaja we provide Managed dedicated or VPS server so that you can focus on your business and we take care of your websites and hosting related issues.